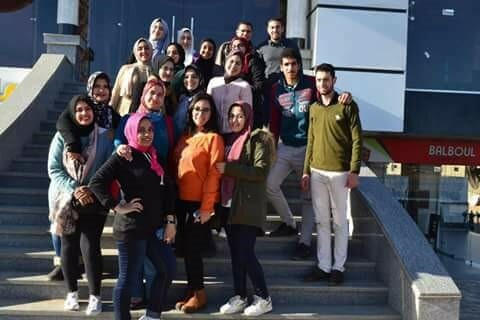 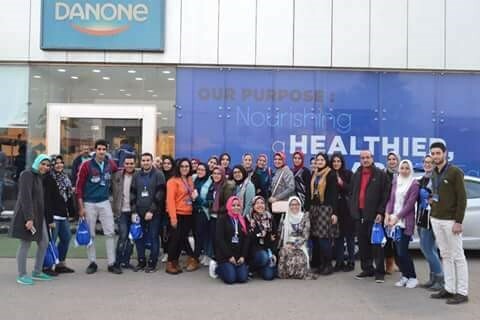 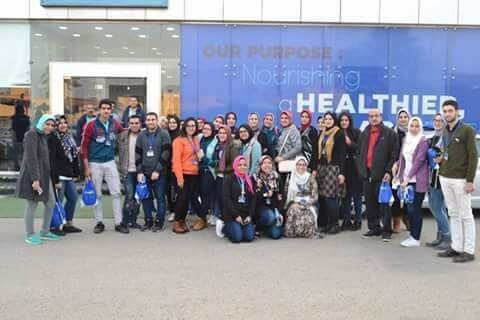 The faculty of Allied Medical Sciences organized a field trip to Dannon factory for dairies in Obour City- Cairo. 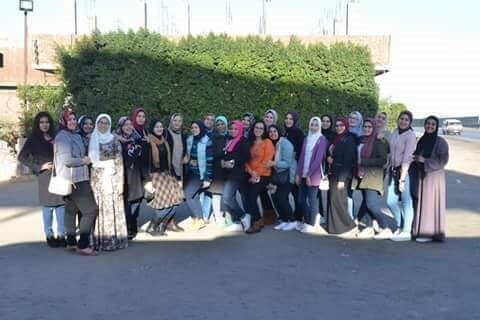 This was on Wednesday 29/11/2017. 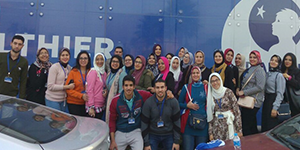 This visit aimed at acquainting the students with the state-of-the-art technology in dairy industry as well as linking their theoretical studies to practice. 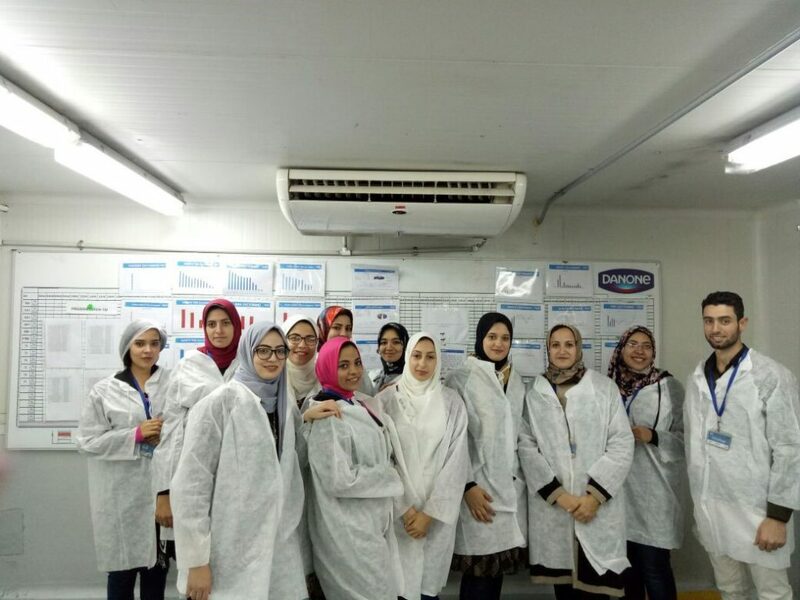 The factory staff received and escorted PUA delegation around the factory to acquaint them with departments, production lines and all the stages of the production process of different kinds of dairy products.